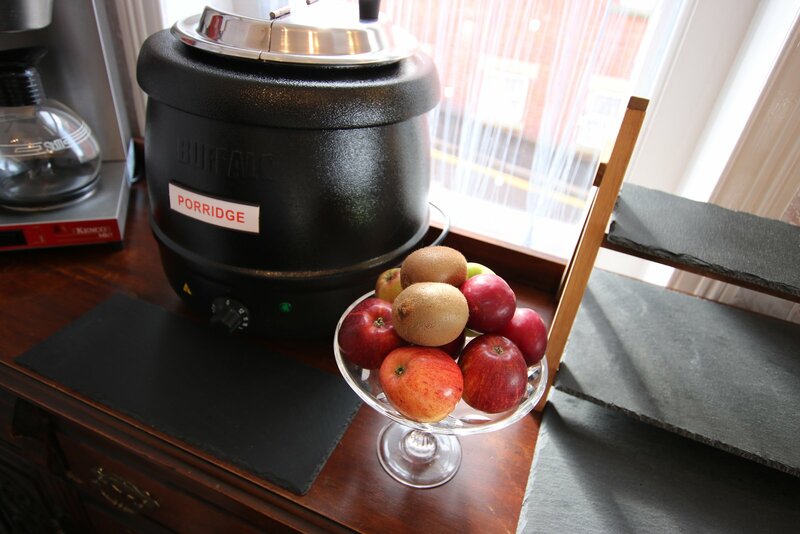 Guests are always made to feel welcome at Greylands. 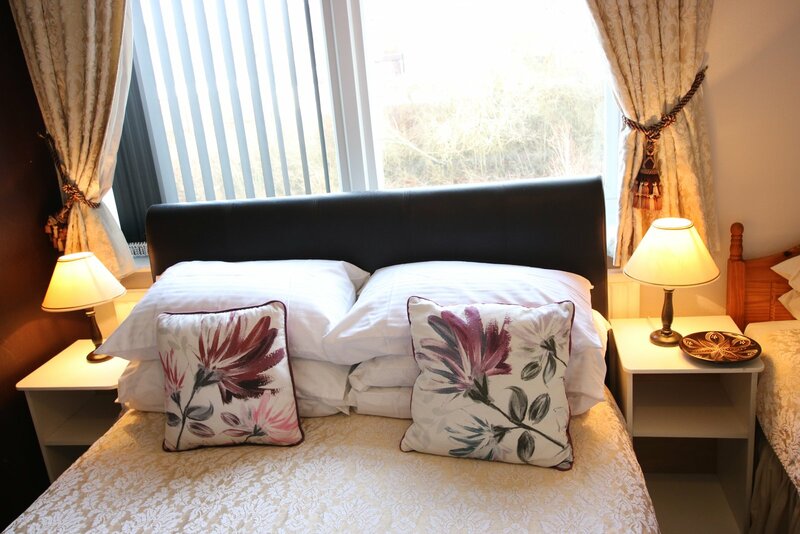 The atmosphere is friendly with comfortable, well-equipped accommodation. 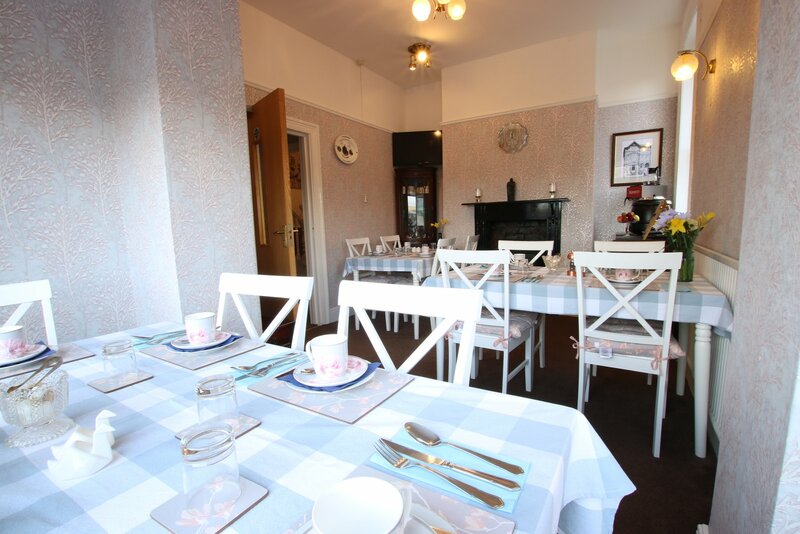 Greylands Guest House is a Victorian property built in 1897 with 4 storeys.There are seven bedrooms of different size, single, double, twin and family, all en-suite except one single. 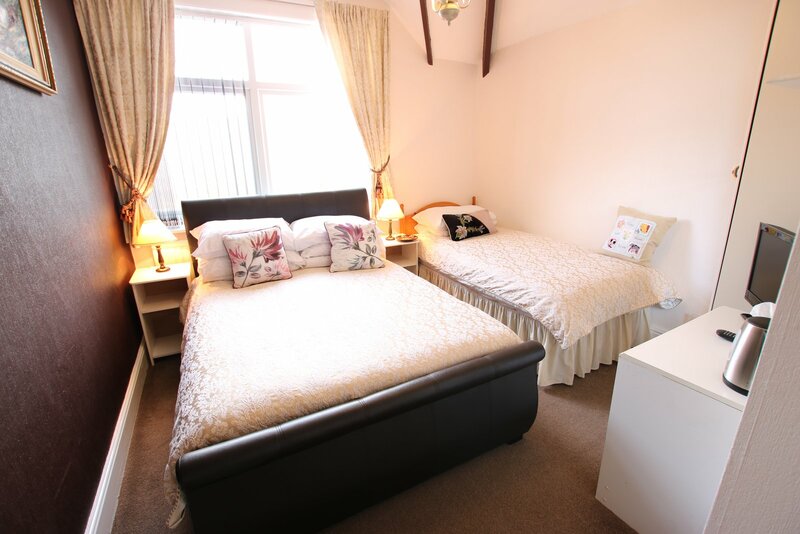 The rooms are all comfortably furnished and recently decorated, with television and free wifi available for guests. 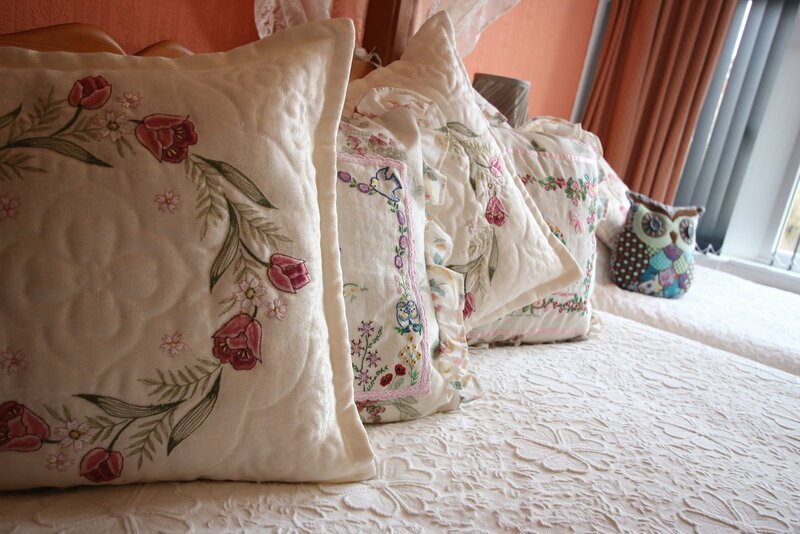 The thing that we pride ourselves most on is making guests feel welcome. Being a family run business, we understand the importance of feeling at ease when you are away from home, whether it is for business or pleasure. If you are exploring the area, we are well stocked with local information, and always happy to help with suggested routes for walkers, cyclists, motorcyclists or drivers. Walking parties can be dropped off and collected from their start and finish points too, so you can organise your day to suit you. 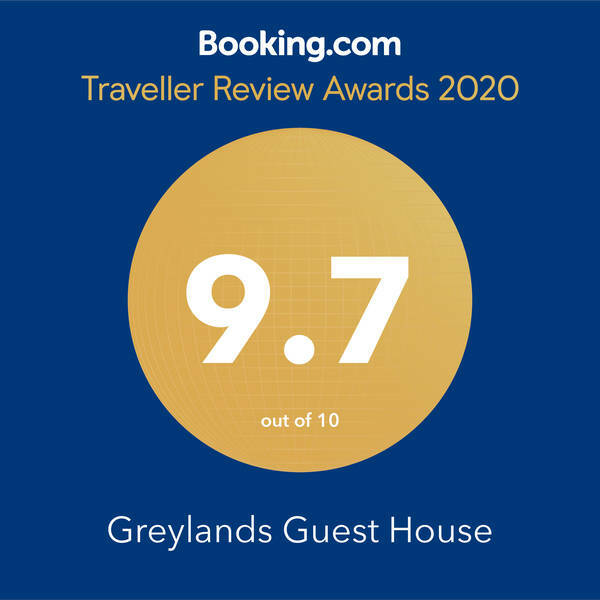 You can be sure of a warm welcome at Greylands, and a relaxed, flexible approach that is in keeping with the atmosphere of Llandrindod Wells, a very happy and friendly town. There is no shortage of activity to keep visitors to Llandrindod Wells busy, with plenty to see and do in this beautiful part of the country. You will find more information in our activities & leisure page, local attractions and forthcoming events pages, so please take a look. If you have any questions, simply call us on 01597822253, or click in the header of any page to send us an email.